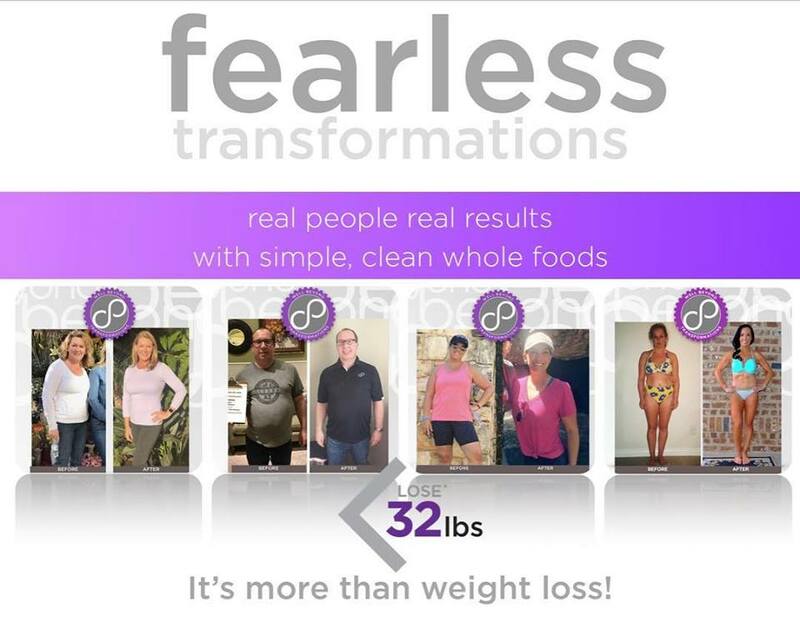 FEARLESS Weight Loss Challenge begins January 3rd! I think it is safe to say that the majority of the population is hoping to lose a few pounds starting in January, 2019. At least 60% of us, my husband not included. There are some people that can eat all they want and burn fat like no tomorrow. I am NOT one of those people. So, the 60% of the population that needs to lose weight will be searching out the best options for weight loss. Over the years of struggling with weight loss since I was in elementary school, I have tried many diets. Some healthy and some not so healthy. Some that caused bone loss and broken bones, others that made me feel like I was going to faint all the time. I am now 53 and I am focused on healthy weight loss. I know that just losing the weight is not enough. Focusing on healthy choices, like simple clean whole foods, is the healthy way to lose the weight and keep it off long term. That is why I am such a fan of the Beyond Fearless 28 Day Success System. If you want to lose 10 lbs in January, then this is THE PLAN for you. Are you ready to rock your wellness goals in 2019? 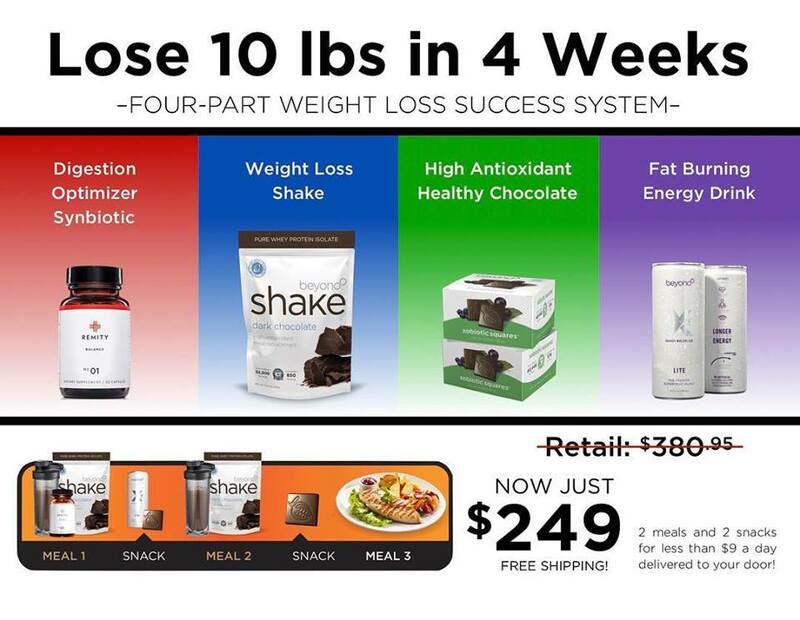 How awesome is it to earn cash while you lose weight! The Fearless System has a weekly Wednesday online Zoom video call to keep you focused and to teach tips to maintain your diet goals. We have a private Fearless facebook group to support each other throughout the week, a weight loss journal to provide guidance and keep on track and there is a Weight Loss Challenge with PRIZES! 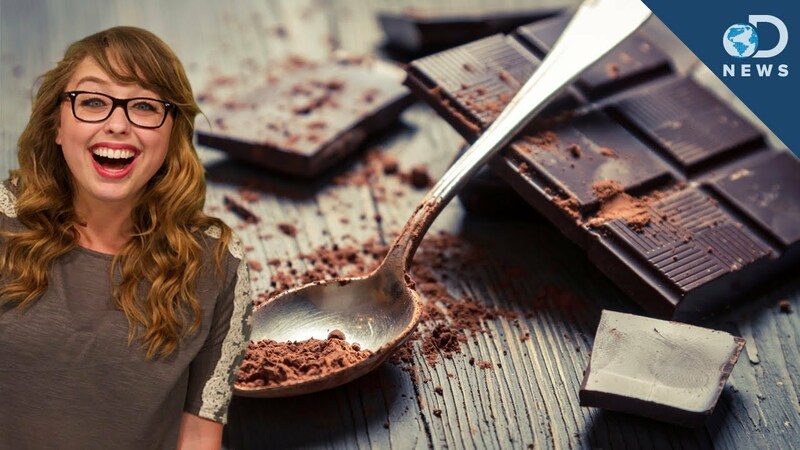 2019 is the year we lose our weight the healthy way! It’s also a great way to start earning income and even starting a business if you choose. 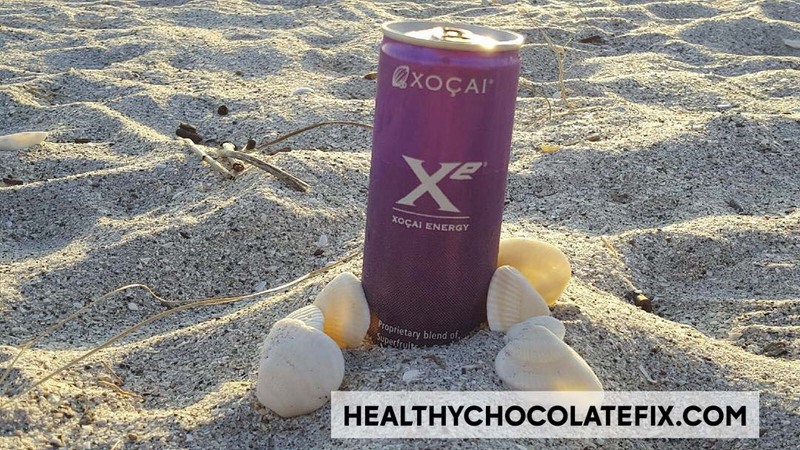 Contact Lynette Henk of Three Sons Marketing LLC at (941) 676-7300 or order your Fearless System at HealthyChocolateFix.com.